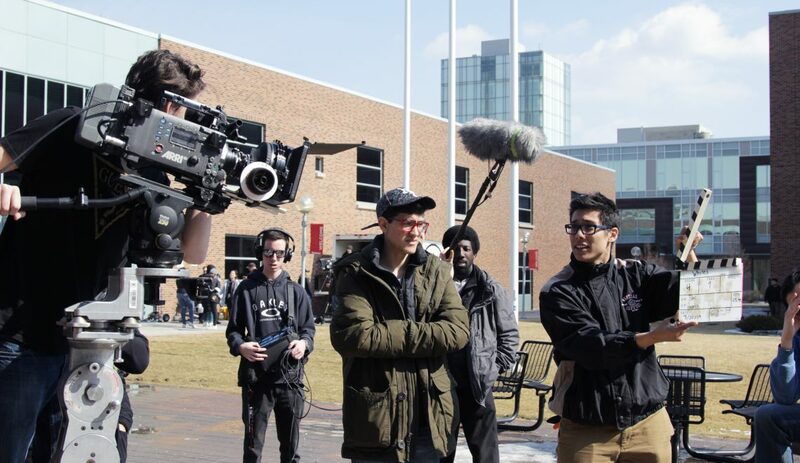 In the early hours of Sunday December 17th, nine Seneca Faculty of Communication, Art, and Design students gathered at York University, intent on being part of history. 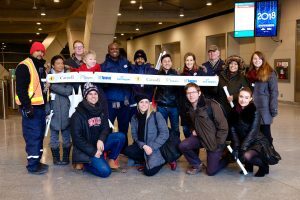 These students, who planned to be amongst the first to ride the new Toronto-York Spadina subway extension, wanted to judge for themselves whether this subway would offer the commuter solution that students needed. They were not disappointed. While the students waited for the station to officially open, they exchanged their own commuter horror stories about the trip out to meet at 7:30 a.m. on a Sunday. 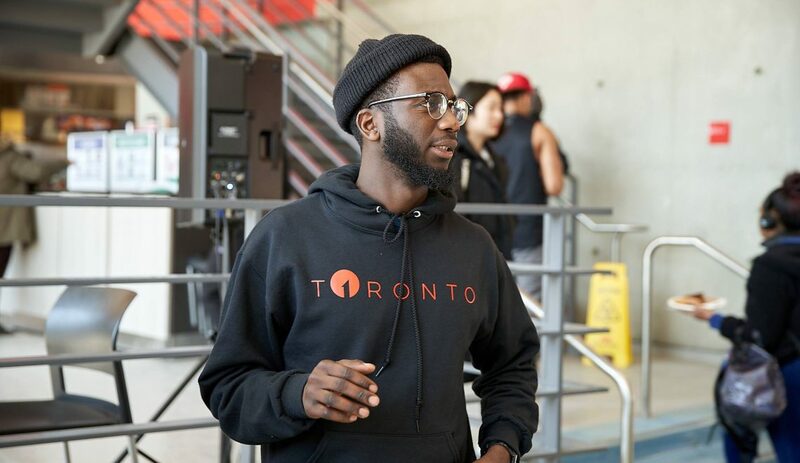 Some described the three-transfer trip out to York from their homes, while others – from the Greater Toronto Area – lamented that no services ran early enough to get them here in time. Two students cited a $50 Uber bill as evidence of their ordeal. It soon became evident that this subway extension was the much-needed solution to many of the commuter problems faced by students at Seneca and York. The Toronto-York Spadina subway extension is an eight-station extension to the pre-existing TTC Union line. 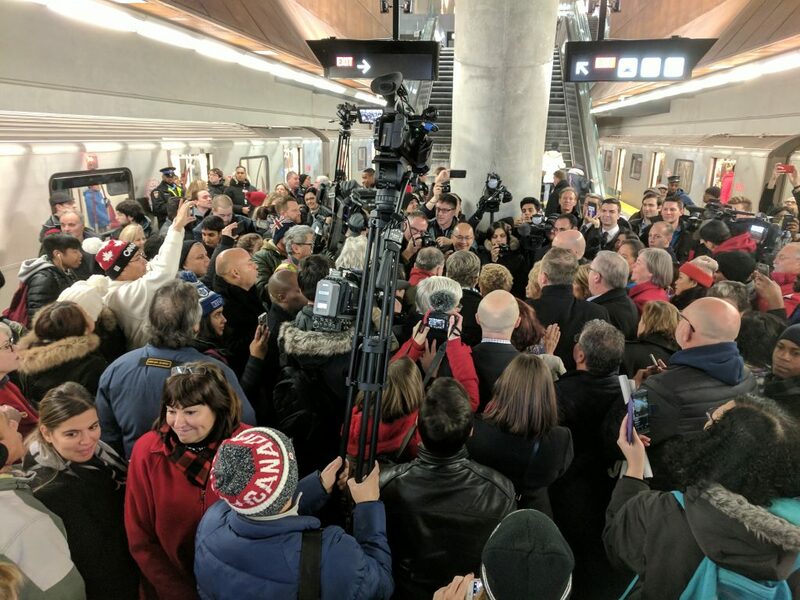 First called for in a 1985 TTC report, this extension represents the culmination of a decades-long project and is the first subway extension opened since the Sheppard Line addition in 2002. 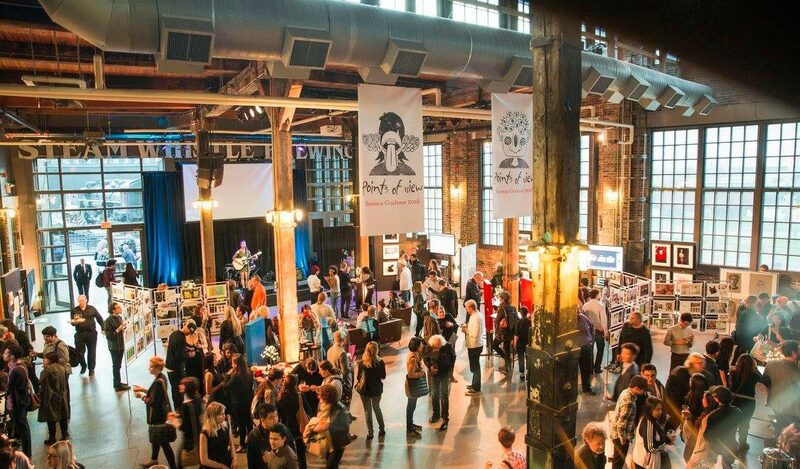 Originally calling for an expansion within 28 years, this project is only four years behind that ambitious goal. This is also the first subway line to run between two major municipal regions – an impressive credit on its own. However, these stations are not just a pragmatic urban planning solution. Featuring aesthetically brilliant architecture, these eight new stations were designed to make a statement about the new and invigorated TTC. Features such as the “light scoop,” which is built into the York Station’s atrium, flood the station with natural light and literally brighten the commuter’s day. This feature is also designed to provide natural light which reduces the station’s energy needs and proves that this new, modern TTC is all about innovation. Collie Greenwood, a Deputy Chief Service Officer with the TTC, was eager to speak with the students during the York Station opening. He was optimistic about what this station means for the future of Toronto and explained that the Toronto-York Spadina extension could get a traveller from the Vaughan Metropolitan Centre to Union Station in 40 minutes. He claims that this will even rival commuting time by car. There’s no doubt that this will come as a big help to Students at York University and Seneca’s Seneca@York Campus. With approximately 63,000 students and faculty between Seneca and York University, the York Station, one of two specifically designed to serve the region’s students, is expected to be used by more than 27,000 people a day within three years. This extension could halve the commute time of some students. Natasha Nacevski, who saved 30 minutes off her commute to Seneca@York yesterday, explained that “because you don’t have to transfer to a bus, it eliminates a huge factor of uncertainty about how long delays will be.” And while efficiency is good, so is comfort. Rebecca Dudgeon notes that “it’s really nice to know that I can wait for the subway to show up in a place that’s warm and covered.” These small details make all the difference for the students of Seneca College – all of whom are trying to get back on the rails after a record length strike last month. 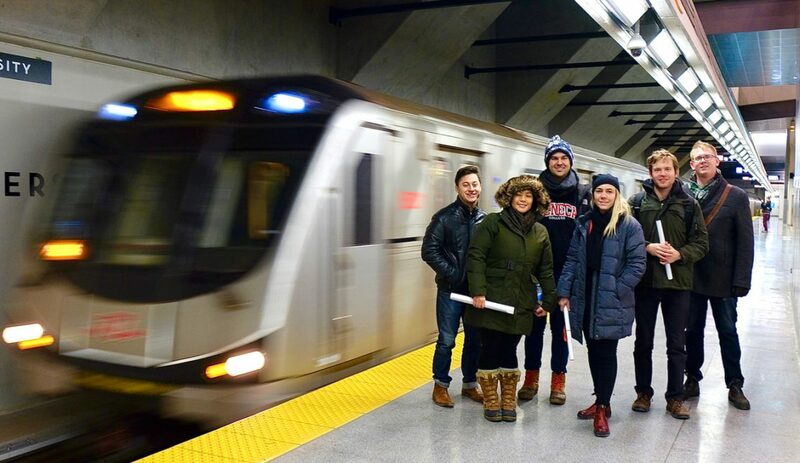 During the inaugural subway ride, Public Relations – Corporate Communication students had the opportunity to catch an appearance by Ontario Transportation Minister Steven Del Duca and Premier Kathleen Wynne shortly before riding three stops alongside Mayor John Tory. The nine students in attendance spent a week preparing for the event by notifying media and drafting key messages before the event. All were excited to gain some real-life communications experience and apply their media relations skills in the field. Mark Nardi received an M.A. in Irish History from Queen’s University 2015 and is currently enrolled in Seneca’s PRCC program. He enjoys touring historic fortifications and ranting about historiography.